Give us a call and we can give you a free solar consultation. We can give you an over-the-phone estimate if you have your roof details at hand, but to get a free professional quote you will need to arrange a survey with us. Our surveys are no-pressure technical inspections carried out by a qualified technical expert, not a salesman. 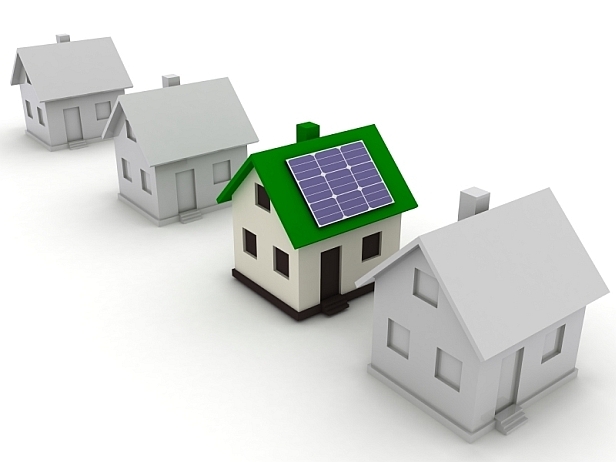 We will create an accurate technical report to show you how much energy you should be able generate, but if your roof is unsuitable for solar, we'll tell you. To arrange a survey at a time which suits you, give us a call at 01689 452 482 or follow the link below to go to our contact page and fill out the form enquiring about a survey.